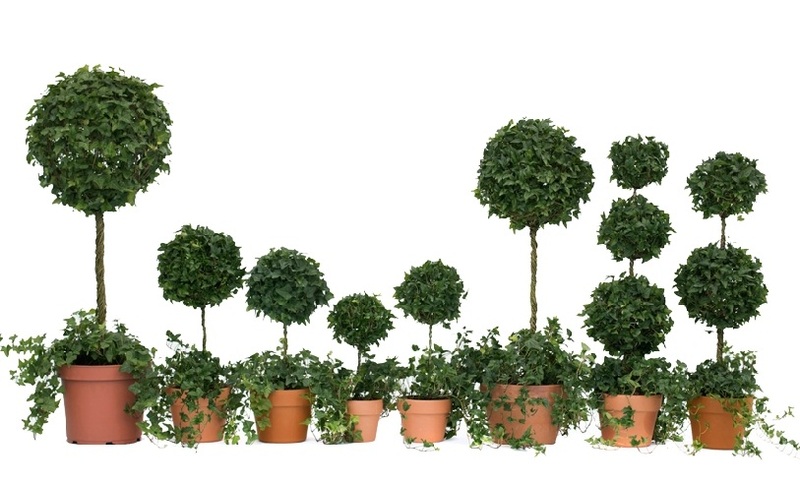 ← Why Buy Live Topiary Trees? We are sharing our family of ball Topiaries for gardening. Our live topiaries are a great addition to any garden. See what our experts have to have about Gardening resources for this summer that will attract awe moments to your garden.